The legendary fund manager Peter Lynch is widely credited as inventing the term “stalwart.” The term refers to large-cap stocks that have transitioned out of the high growth for fast growth phase and settle down into a long-term state of modest growth. Stalwarts are often considered to be stocks that are appropriate for retirement investors. That’s usually because the company whose net income is growing at 8% to 10% a year, or even at 6%, are likely to be successful enough to also be paying dividends. Some companies never become stalwarts because they grow very very quickly and then suddenly growth grinds to a halt, the stocks crash, and the companies go out of business. A stalwart, however, probably has a business that has very long-term potential because it has worked its way into some kind of global usage. It probably solved a major problem. 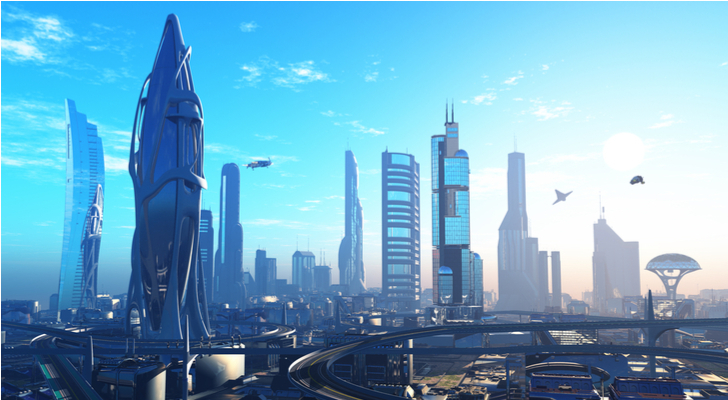 The businesses probably figured out how to diversify its product stream as well, and will be able to do so for some time. It’s a good idea to consider what stocks may become future stalwarts. These are companies whose fast-growing phase may be close to coming to an end, but for which long-term growth seems to be a lock. Here are seven possible candidates. American Tower has close to 150,000 communication sites. Earnings for the company, which has been around a very long time, can be erratic. Right now, it happens to be in a phase where it is growing earnings very quickly. 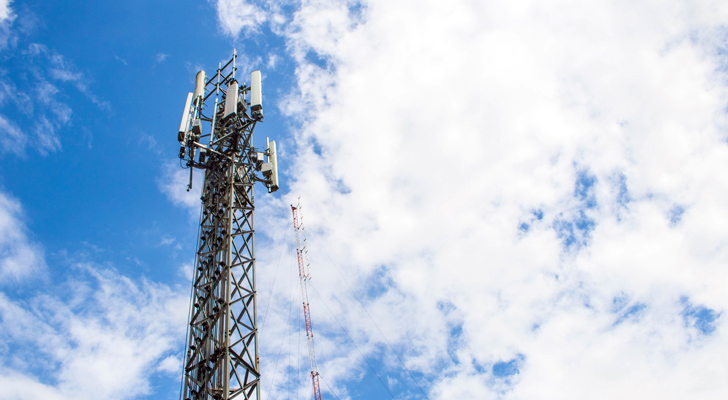 But it will settle down and become a classic Peter Lynch stalwart because, to the surprise of no one, cell phone towers are not going any place and they need constant maintenance and upgrading. Boeing Co (NYSE:BA) is another classic choice. In fact, Boeing was a stalwart itself for many years. Earnings have ramped up in recent years as the aerospace and defense sector, in general, has seen an uptick. Defense will always have a place in American business, as will airplanes. This business is somewhat cyclical but over the long term, I expect it will settle down into stalwart status. It already pays a nice dividend will continue to do so. 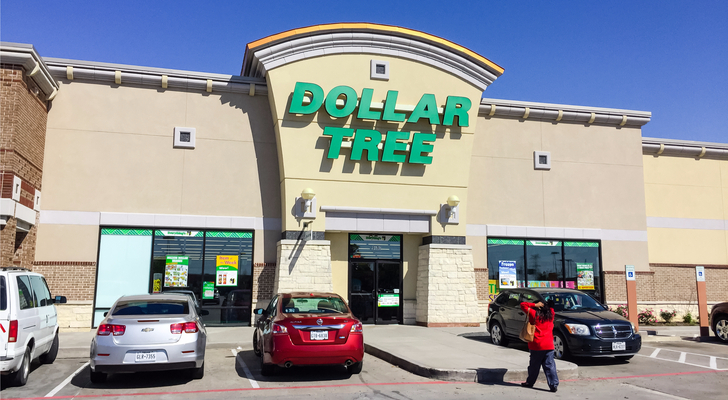 Dollar Tree, Inc. (NASDAQ:DLTR) will settle down into being a long-term stalwart after it digests the rest of the Dollar General acquisition it made. Dollar stores have excellent long-term viability and earnings potential. They will always be of interest and use to low-income households. They also saw a dramatic increase in business during the financial crisis, when everyone was trying to save money. FedEx Corporation (NYSE:FDX) is still growing at a pretty good clip, with five-year annualized growth rates estimated at about 13%. FedEx has secured a position in the global economy and will remain completely ensconced in that position for a very long time to come. There is limited competition in this space and while there is likely to be significant growth for FedEx for quite some time, at some point it is going to settle down and likely to become a perfect example of a stalwart. Restaurant Brands International Inc. (NYSE:QSR), the holding company for Burger King and Tim Horton’s, has been experiencing tremendous growth for some time, ever since new management came in a few years ago. They took what was a relatively moribund burger chain in Burger King and turned it into something quite phenomenal. However, growth is starting to slow just a bit, and I expect that over time QSR stock will find itself in the position of being a stalwart always in search of acquisitions from which to grow. Home Depot, Inc. (NYSE: HD) is likely to be another classic example of a stalwart. Right now, it is been experiencing exceptional growth thanks to exceptional management. There has been a significant uptick in the economy. This is likely to continue for quite some time if President Donald Trump doesn’t gum up the works by instituting a ridiculous tariff. Regardless, there will always be homes that are in need of home improvement. While there is competition in the space, Home Depot presently has the upper hand and, eventually, this phase of growth will settle down. Again, this is a great example of a company that solved the problem and has a product that people all over the world will be constantly demanding. Monster Beverage Corporation (NASDAQ:MNST) is experiencing terrific growth, thanks to visionary management, visionary marketing and a keen eye toward what the beverage market is, and what products in that market need to accomplish. I’m very impressed with this company. I expect growth will continue at a very nice clip for some time to come, and provided that quality control and the demographic that it serves remains in place, MNST could very well become the beverage of a new generation. Article printed from InvestorPlace Media, https://investorplace.com/2018/03/promising-stocks-to-arm-your-portfolio-with/.